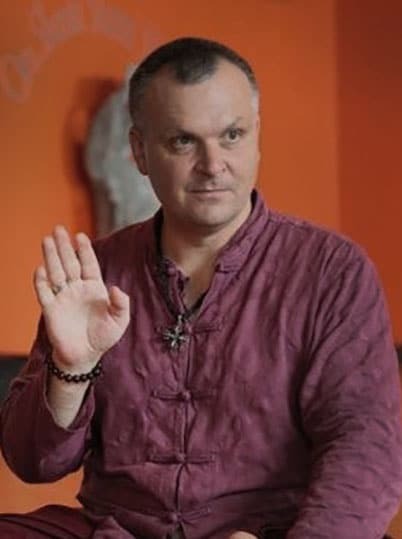 Join Ukrainian yoga master Andrey Lappa for the second in a series of 4 training intensive courses on the practice of Universal Yoga. This training builds upon Practice 1, increasing strength, flexibility and depth using Universal Yoga techniques. If you loved the introduction to our Universal Yoga series, you’ll be beyond excited to embrace our Approaching Universal Yoga: Practice 2 program, and take the next step on the journey toward liberation. Now that you have already become familiar with the foundational aspects and postures at the core of the discipline, yoga master Andrey Lappa can take you above and beyond what you learned in the first part of the series and help you get one step closer to achieving your goals. With our Approaching Universal Yoga: Practice 2 program, you are still going to be practicing static stretching techniques and basic dynamic strengthening, but the practices themselves will become more challenging and dynamic. Our Practice 2 is perfect for beginners and intermediate students alike, and you can be sure that you’re in good hands. Andrey Lappa will help you increase your strength, flexibility and depth using Universal Yoga techniques, and you will be well prepared for a full-length intermediate course in no time. If you can’t get enough of our unique, full-body exercises, which take advantage of your full range of motion, features long sequences of asymmetrical postures, balanced stretching, and an equal amount of attention on arms, legs, forward bending and back bending, keep reaching higher to achieve your goals. 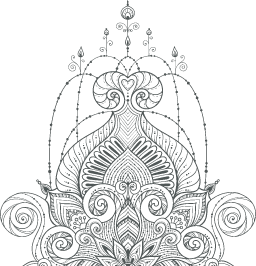 Those who have excelled with our Practice 2 can look forward to the next installment, where we get into Vinyasa yoga and more advanced practices. Take the next step in your journey today and learn how much you can achieve when your mind and body become integrated. APPROACHING UNIVERSAL YOGA: PRACTICE 2 with Andrey Lappa.